Preeclampsia during pregnancy needs to be managed because if left untreated it can lead to serious complications for both mother and baby. Preeclampsia is pregnancy complication that is characterized by hypertension.Also, there may be signs of damage to other organs such as kidney and liver. Usually, it begins after 20 weeks of gestation and may also affect females whose blood pressure was normal before pregnancy. The most effective management of preeclampsia of pregnancy is to induce labor and to get the baby delivered safely. But if preeclampsia is diagnosed too early to deliver the baby managing, it is a challenging task. There is also a condition termed as postpartum preeclampsia that develops after delivery of the baby,but it develops rarely. In some cases,preeclampsiamay develop without any recognizable symptoms. The first sign of preeclampsia is hypertension that may develop gradually,or there may be sudden onset of high blood pressure. This is why high blood pressure monitor is an essential part of prenatal care. 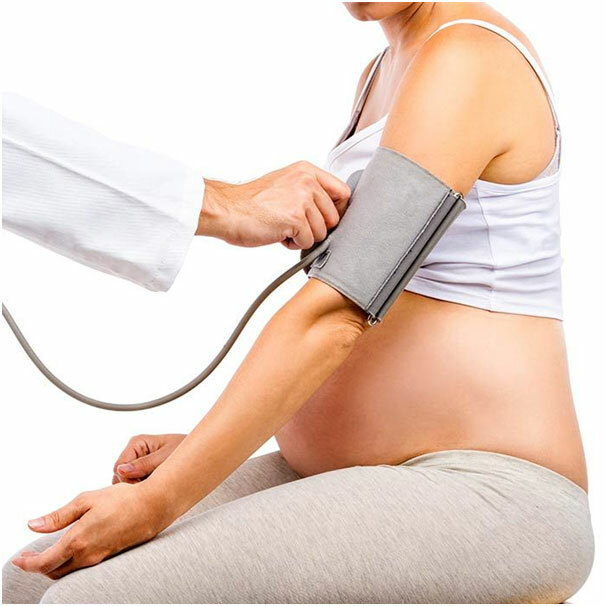 Blood pressure is considered high during pregnancy if it exceeds 140/90 mm Hg. 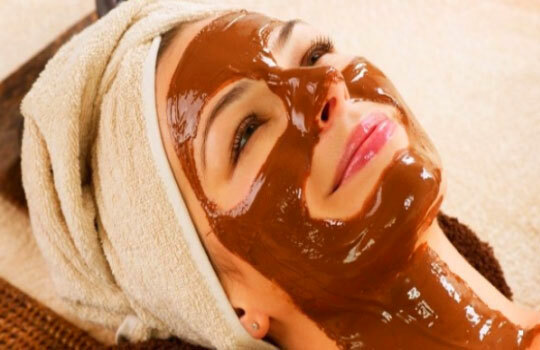 There is oedema or swelling particularly of hands and face and a sudden increase in weight. However, swelling and weight gain are not considered reliable signs of preeclampsia because these may also occur in normal pregnancies. 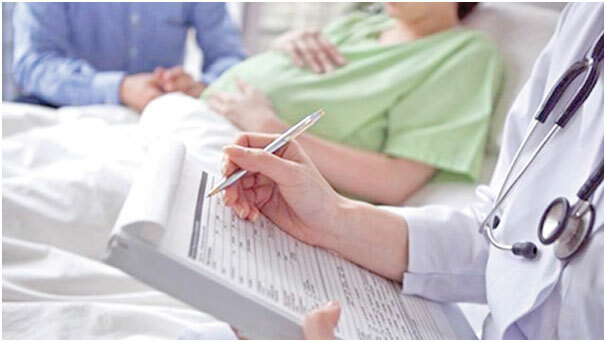 Other symptoms of preeclampsia are proteinuria or excessive protein in the urine, severe headaches, nausea, vomiting, decreased urine output, pain in the abdomen. Other symptoms may be impaired liver functions, changes in vision, light sensitivity and shortness of breath. Preeclampsia may be caused due to several factors. Experts believe this condition is caused due to the insufficient blood supply to the uterus, the problem in the immune system, specific genes or damage to blood vessels. Pregnant females suffering from gestational hypertension have high BP,but an excess of protein in urine is not there. Also, there is no sign of other organ damage. A few women suffering from gestation hypertension may develop preeclampsia eventually. Hypertension maybe present before gestation or may develop before two weeks of gestation,but symptoms are usually not present,and so it is difficult to determine when it has begun. It develops in a female who is diagnosed with chronic hypertension before gestation,and during pregnancy high blood pressure, proteinuria and other symptoms get worse. Preeclampsia is a pregnancy complication. Risk factors for preeclampsia include family and personal history of preeclampsia, obesity, multiple pregnancy and invitro-fertilization. Women who is 40 or above and black women are more at risk. Also, certain health conditions such as migraines, diabetes, chronic heart disease and kidney disease increase the risk of preeclampsia. Complications of preeclampsia of pregnancy include fetal growth restriction, placental abruption, preterm birth, HELLP syndrome, eclampsia and damage to other organs such as liver, eyes, lungs or even stroke or brain injury. HELLP stands for the destruction of red blood cells, elevated liver enzymes and a low platelet count. It is a life-threatening condition for both mother and the baby. Eclampsia is preeclampsia with seizures. There is no warning signs to predict eclampsia,and it may have serious consequences for the mother and the baby. Management of preeclampsia depends on the severity, gestational week and how your baby is doing. More early preeclampsia occurs more severe is the risk for your baby and mother. To check the severity of your condition blood pressure is monitored and blood test and urine test is done. Also, ultrasound is done to check the growth of the baby. If preeclampsia develops at the end of the pregnancy, medicine is not required. If pregnancy is at 37 weeks or more labour is induced. If speedy delivery is needed and if there is obstetrics or clinical conditions C-section is done. If the baby is in healthy condition and your condition is stable, you won’t need to deliver right away but may be advised to remain in the hospital for regular monitoring. Pregnant females who develop preeclampsia before 37 weeks of gestation are monitored regularly.Frequent blood test, urine check and the periodicultrasoundis done. They are advised to restrict their activities because blood pressure is low at rest. 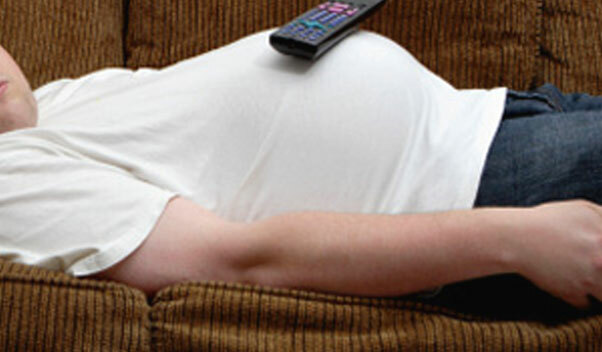 But complete bed rest is also not recommended as it increases the risk of blood clots. Salt restriction in the diet is recommended. If the required medications are given.If any time symptoms get worse, or baby isn’t thriving, you will be hospitalized immediately and is made to deliver the baby.